Episode 73 : Gohan- Defeat Your Dad! Episode 83 : Another Transformation? 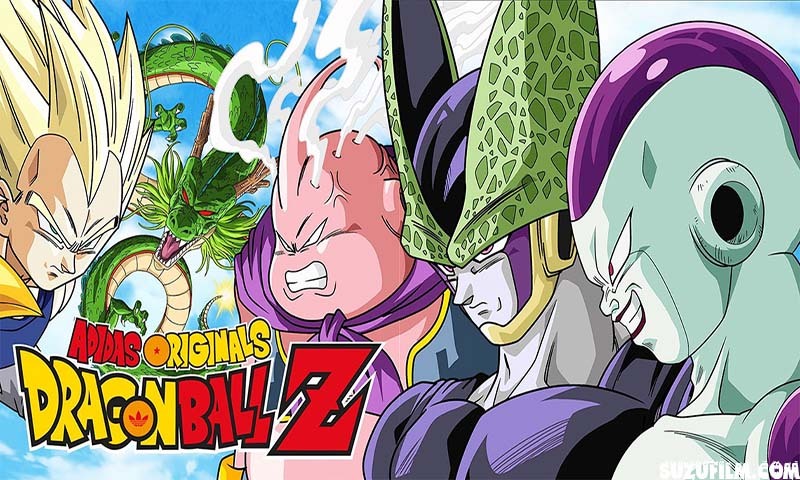 Episode 189 : Cell Returns! Episode 205 : I’ll Fight Too! Episode 232 : Buu is Hatched! Episode 267 : Ready to Fuse? Episode 276 : Evil Kid Buu! Most of the episode missing episode 3 to 70 not in list..
Jo mil raha h utne me khus raho..